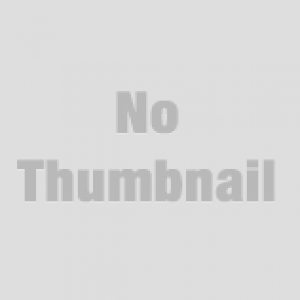 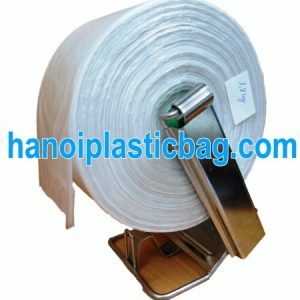 Plastic Bags on roll (Flat poly bags on roll) are bags that are produced on a roll with paper or plastic core and with perforated line easy for tearing. 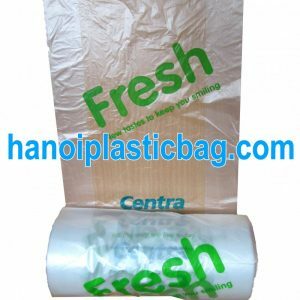 Supermarkets use bag on roll for fresh food such as vegetable, fruit, meat, etc. 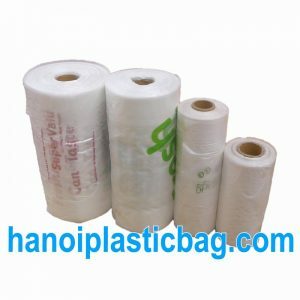 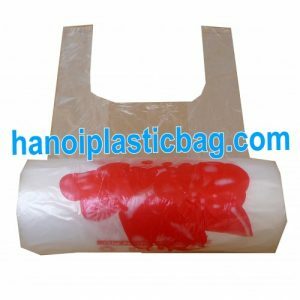 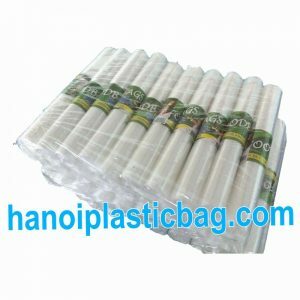 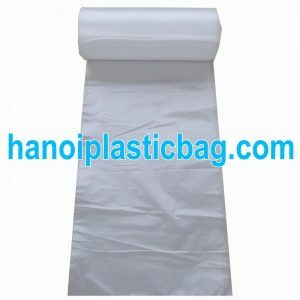 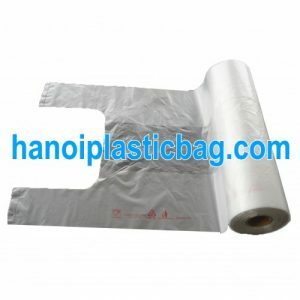 The product of Bags on roll in Hanoi Plastic Bag JSC are made from 100% virgin plastic resin and used in freezer conditions well, that why it s called as freezer bags. 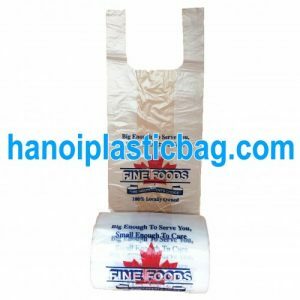 Bags on roll can be with or without core (star seal, C fold and draw tape bags on roll) and also called garbage bag used popularly in all companies, organizations, supermarkets & shops.